Very good presentation of the census data. However It would be nice get a further breaker down of the percentage increase per parish, which would enable one to see which parish parish population size grew the most or less over the period. Thus allowing for some deliberation as why the population size of some parish increase more that others, whether this is purely due to actual birth or migration, etc. Keep up the good work. 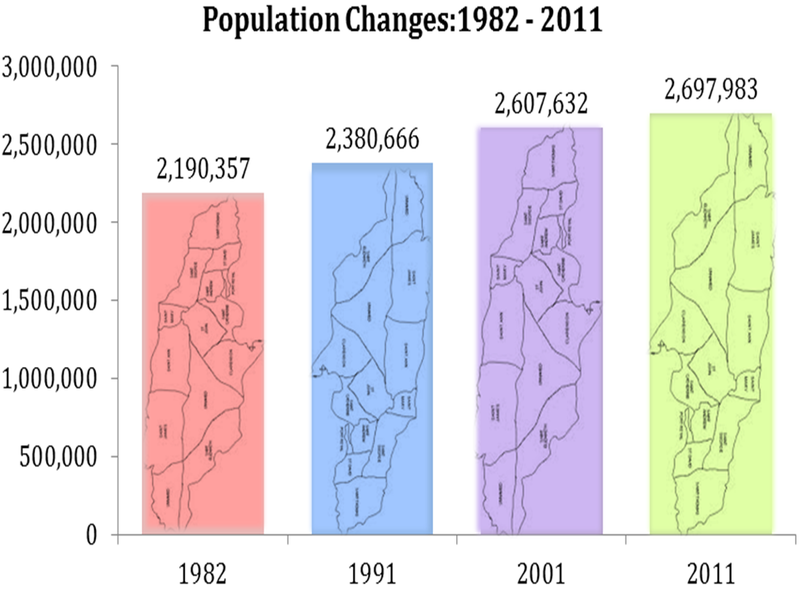 The population census for 2012 is available. Please update. 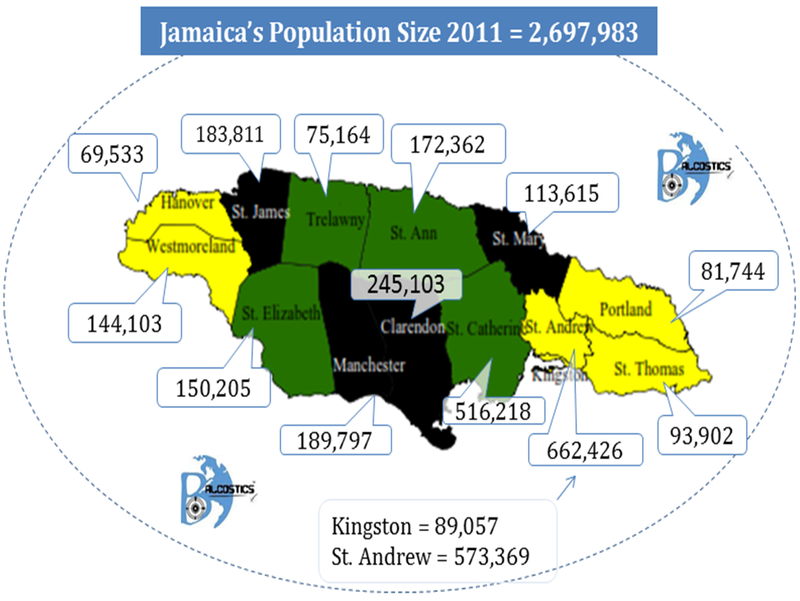 Even though being published in 2012, the new census is for 2011. Thanks for sharing however.